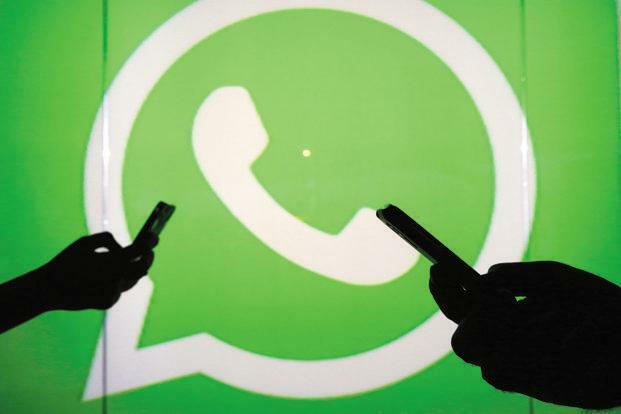 Check Out This New WhatsApp Features That Allows You To Change Your Numbers With Great Ease! If you’re a WhatsApp user and ever had to change your number at some point, you’d understand just how much of a hassle it can be. The most prominent issue would be that you’re contacts won’t know you changed your number and would just keep messaging the old one with no response, unless you tell them otherwise. However a new feature that was part of a roll out for WhatsApp beta for Android users might change all that and make life a little easier. The new feature allows you to notify your contacts of the number change, and give you the option on who to notify about the change. This option is accessed by selecting the Change Number option under WhatsApp Settings -> Account. From there, there are three alert options to choose from, notify all contacts, notify contacts who you have a chat with, or you can manually choose who to alert. It’s as simple as that. Do not though that even if users choose not to notify their contacts, all groups they were in would still be notified. Another important use of the Change Number feature is that it allows users to migrate their data such as chat histories to the new number. After the migration, all shared messages in the old chat will be transferred to the new number's chats, plus a new bubble indicating that the user has a new number will appear in the chat. Users can have access this new feature by updating to the 2.18.97 Android beta on Google Play Store, though it is not yet available on WhatsApp on iOS and Window Phones.